Arrange your chairs safely with the Chairlink row Connectors! 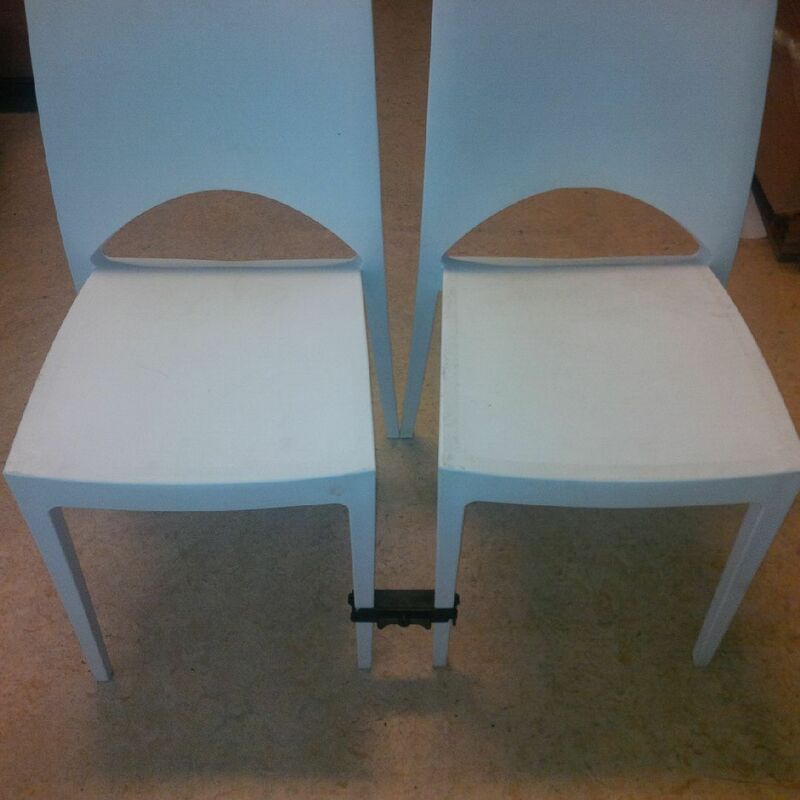 We have also the Chair connector Stack xxl 25 for the plastic stacking chairs June. Available in de color white and black. Contact us for prices and more info. Why link according to this EN 14703 European standard? 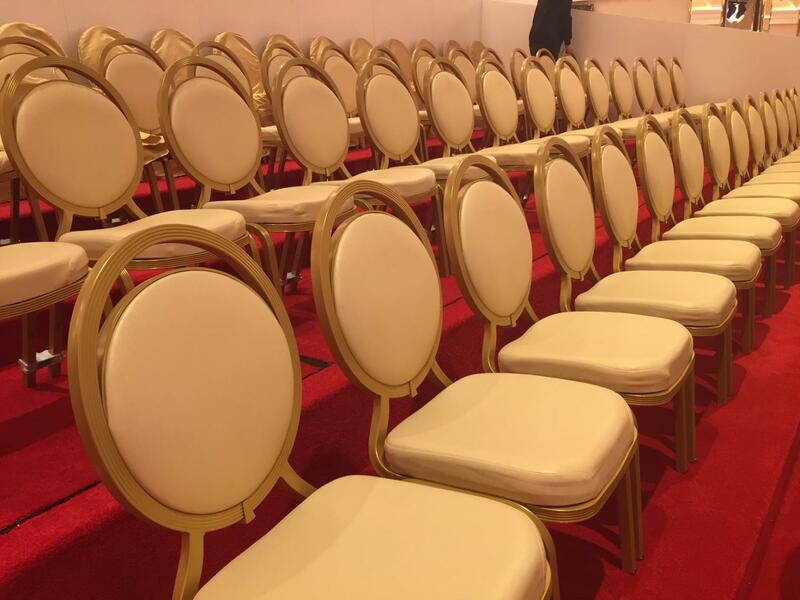 If in case of panic situations the conference chairs must remain linked to prevent piling up and blocking exits. In that case the conference chairs are dangerous obstacles and people can be injured or become trapped. 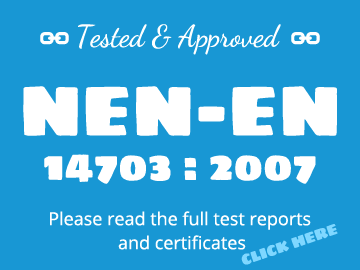 The official way is linking according the EN 14703 European standard. That way your linking your chairs in the safest way. In case of emergency this is optimally safe for al your guests. The glass-fibre reinforced plastic chair connectors are tested at TÜV Rheinland and Efectis Group according to EU standard EN 14703 Furniture Links for non-domestic seating linked together in a row and has undergone extremely strenuous testing. 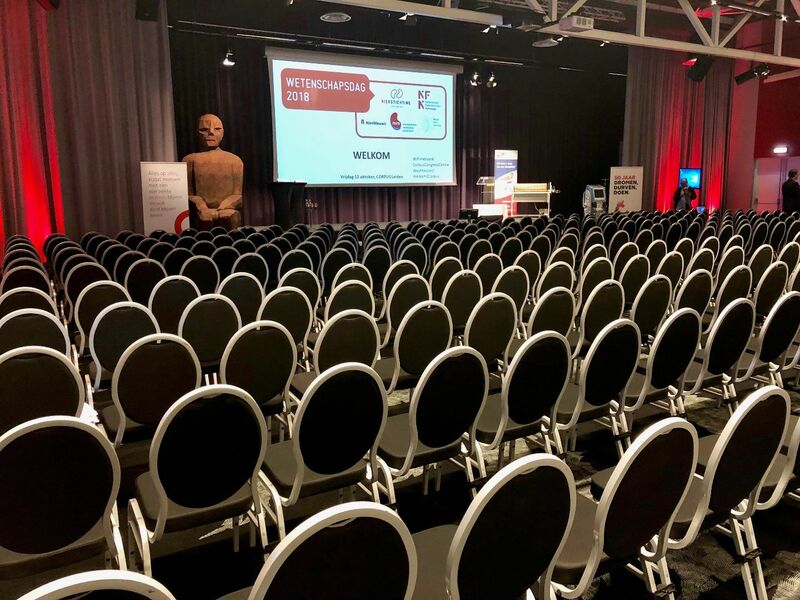 The Chairlink chair connectors awarded Efectis Group and TÜV Rheinland certification, so you can rely on the Chairlink chair connectors are very safe for your guests. 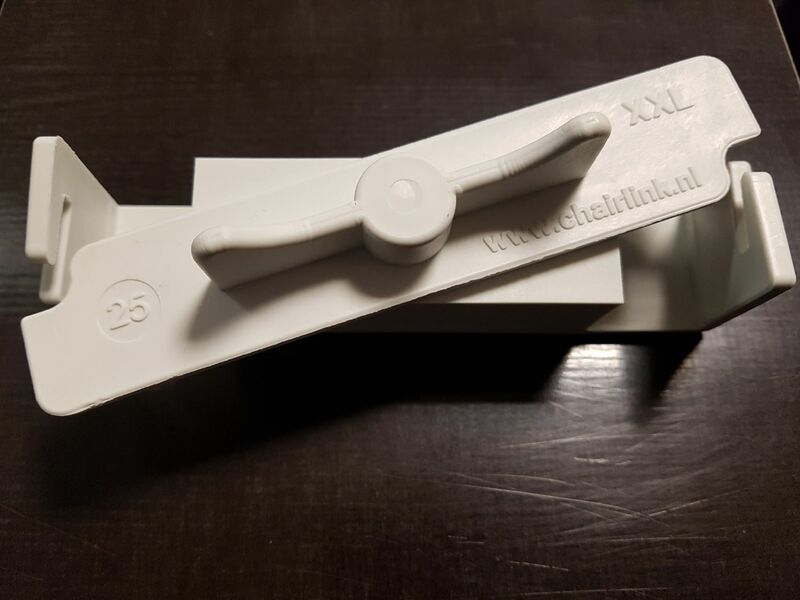 The chairlink connectors are fitting on hundreds of models. For tube frames, wooden frames and reinforced polypropylene frames. Die sorgen für Ordnung. Mit unseren kunststoff Reihenverbindern lassen sich ihre Bankettstühle, Stapelstühle und Konferenzstühle schnell und einfach verbinden und somit zu stabilen und festen Reihen vereinen. In dieser Kategorie können Sie verschiedene Ausführungen der Reihenverbinder gunstig kaufen Dabei haben wir genug Auswahl, um die verschiedensten Stuhlmodelle verbinden zu können. Zur Sicherheit der Besucher einer Veranstaltung müssen die Stühle miteinander verbunden sein um so, auch bei Brand, ein schnelles Verlassen des Raumes zu ermöglichen. TÜV Rheinland Zertifikate sind auf Anfrage erhältlich. TÜV Rheinland is a leading global technical service group which, since it was founded in 1872, has developed from a regional testing organisation into an internationally leading test service provider. Today, the company is active with its own companies in 69 countries worldwide: for quality and safety of constantly new technologies in ever new markets. In 2006, TNO (Netherlands organisation for applied scientific research) and CTICM (French scientific and technical center for steel respective fire-related activities-representing more than 60 years experience-into a single organisation, Efectis. Efectis Group and TÜV Rheinland are major players in fire science and covers all fire expertise in testing and modeling, certification and inspection around the world. You can download the certificates on the chairlinkwebshop homepage. Please refer to our references page for an overview of companies that use our tested chair connectors Chairlink. The chair connectors for Stacking chairs, Folding chairs, Conference chairs are always on stock. Reihenverbinder für Klappstühle, Stapelstühle, Konferenzstühle und Bankettstühle sind Ab Lager lieferbar. 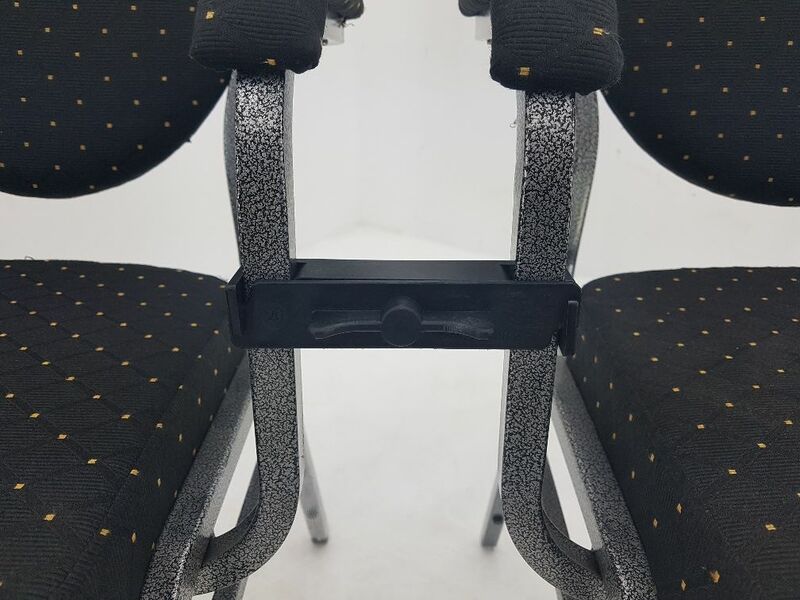 FKD International B.V. would like to offer you the opportunity to share the Chairlink chair connectors succes by selling this unique, high-quality product. Distributors / Resellers who are intrerested and have an affinity with chairs solutions invited to respond. 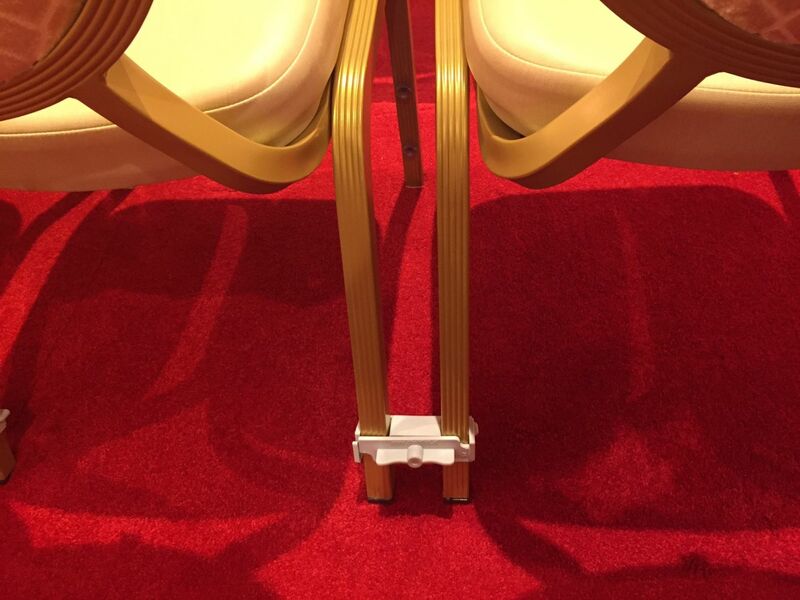 If you have questions about the Chairlink chair connectors for Stacking chairs, Folding chairs, Banqueting chairs please don't hesitate to contact us.